Low heel but high fashion! 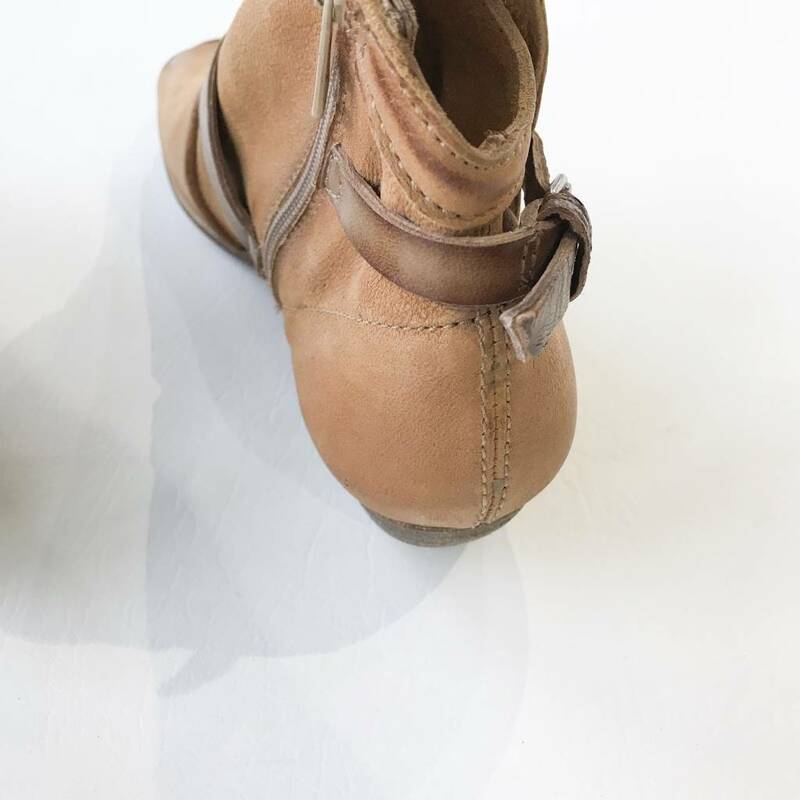 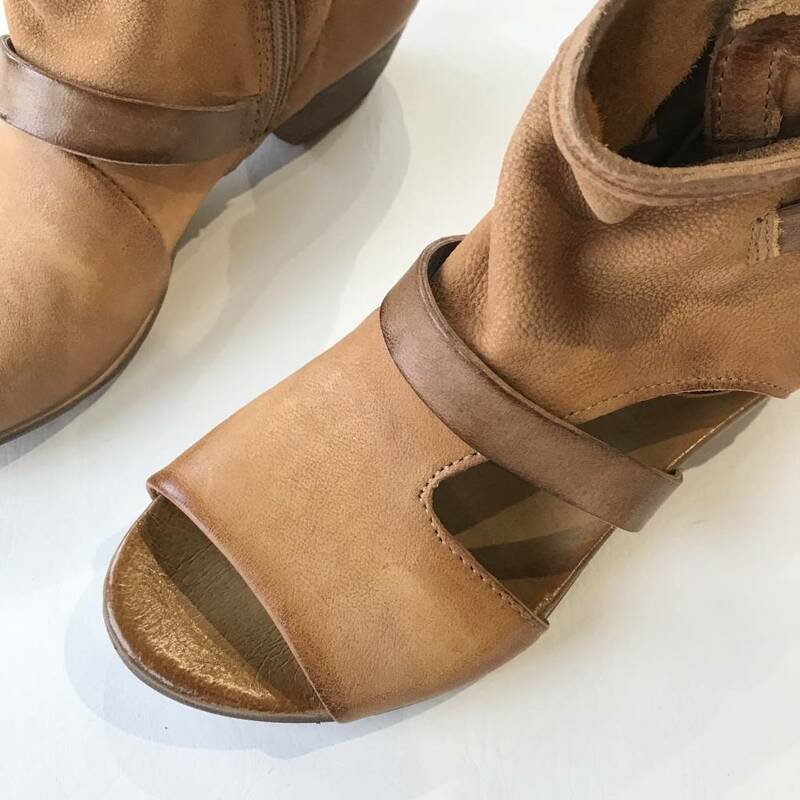 The Miz Mooz Carter sandal is a leather lover's dream with its bootie-like ankle height upper. 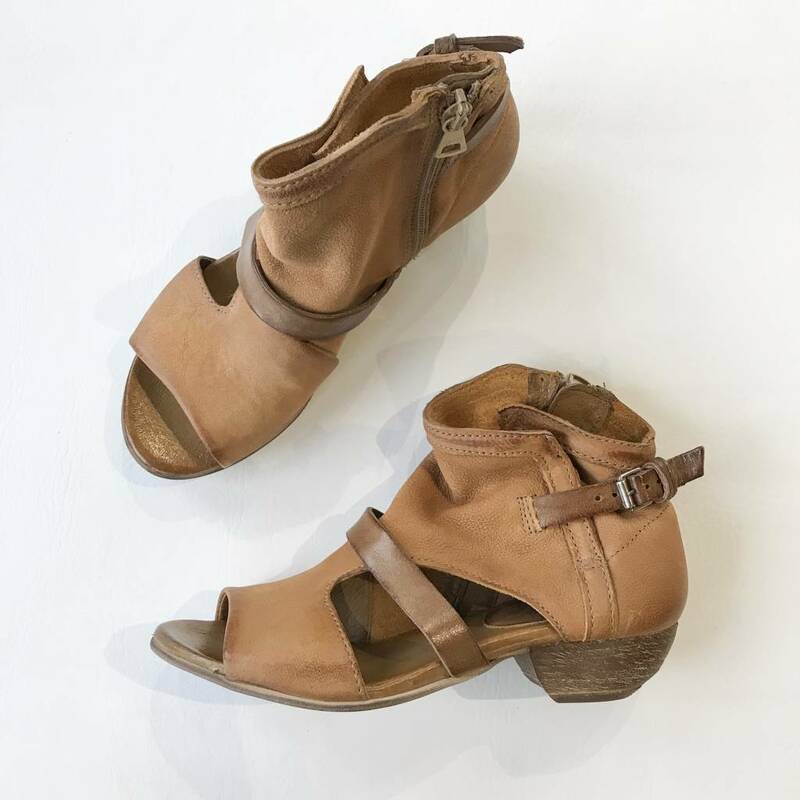 The contrasting strap across the front adds a unique touch to this new favorite!